Young people aged 16 to 25 are encouraged to apply for the 2019 YMCA Victoria Youth Parliament to experience what it’s like to be a parliamentarian and debate issues that matter to them. 20-year-old YMCA Youth Governor Olivia Beasley said it was exciting time for young people to be involved, especially during an election year. “The program gives you a new perspective and many opportunities to speak up without judgement. 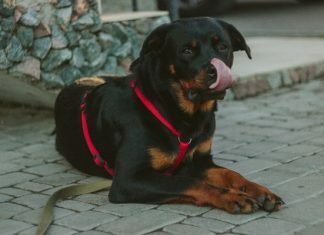 You will make new friends or even a new family as I did,” she said. Minister for Youth Gabrielle Williams said she was proud to continue to support the successful program and looks forward to hearing about what issues young people from across the state are passionate about. 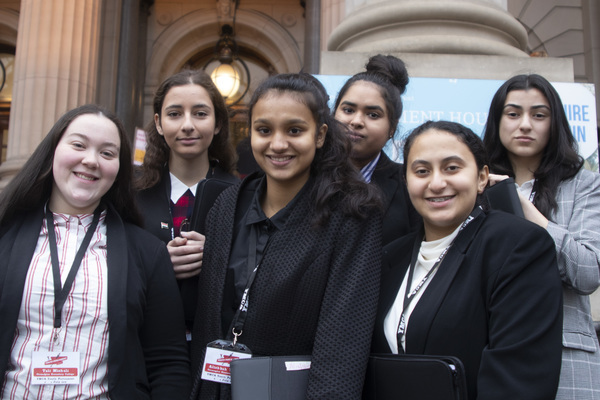 “YMCA Victoria Youth Parliament provides an opportunity for young people to engage with the Victorian parliamentary process and passionately debate their ideas,” she said. Over the program’s past 33 years, more than 25 bills which originated in Youth Parliament have gone onto become state legislation. This includes mandatory wearing of bike helmets, banning of plastic bags and the over the counter availability of the morning after pill. Teams of young parliamentarians will draft, debate and vote on bills during the three-day sitting in Victorian Parliament’s chambers in July. Youth Parliament Bills that pass during the week will then be presented to relevant government ministers for their consideration. During May, participants attend a YMCA intensive training camp will have the opportunity to develop significant life skills in teamwork, leadership, public speaking and more. YMCA Victoria Youth Parliament is supported by the State Government which is investing $640,000 over the next four years. This includes support for young people with a disability and the continuation of the Youth Press Gallery, focused on developing budding journalists.